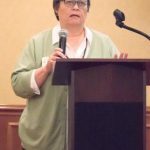 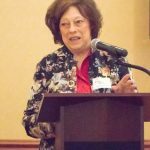 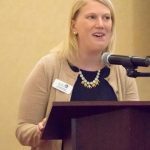 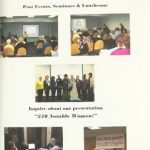 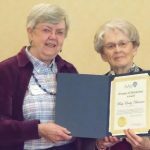 A time of learning, preparing, and celebrating were all parts of the day when AAUW MO held its annual state meeting. 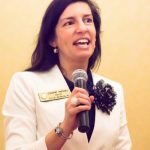 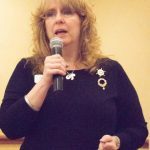 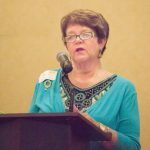 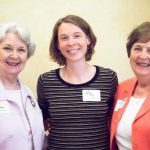 State President Diane B. Ludwig convened the day, and attendees were welcomed by Carrie Tergin, mayor of Jefferson City, an active and astute young woman political leader. 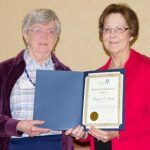 For a complete report of the meeting, see the Spring, 2016 issue of the state newsletter, the Missouri in Motion. 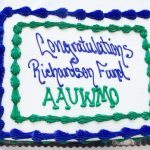 2:45 PM – 3:00 PM Break – Celebrate the Completion of the Elaine Richardson Fellowship!! 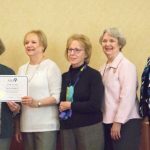 In addition to the inspiring speakers and program listed above, branches were recognized by AAUW Funds Chair Yvonne Morrison for their giving to the AAUW Fund. 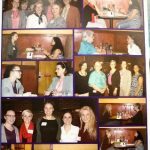 These photos may be downloaded and saved to your computer. 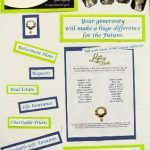 To view them full-sized, click on any photo. 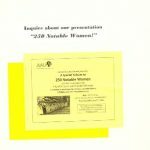 They may also be viewed as a slideshow using the arrows. 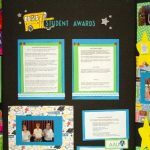 The pictures below celebrate branch and individual awards. 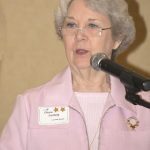 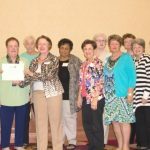 Branches were recognized for their STAR awards – given for AAUW Mission based accomplishments. 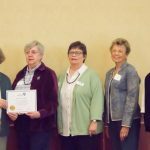 Branches were recognized for contributions to the AAUW Fund. 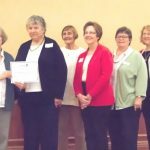 Members were recognized for outstanding service. 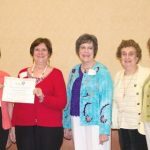 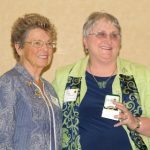 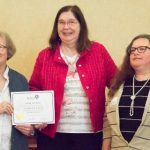 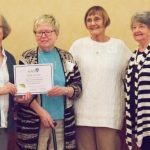 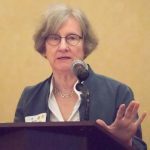 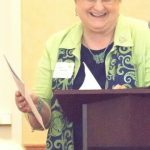 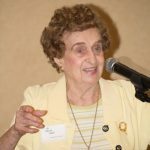 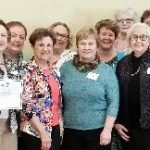 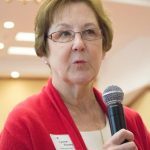 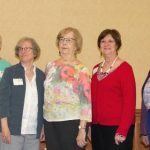 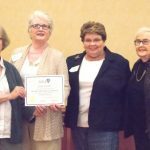 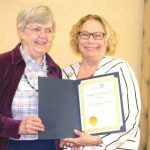 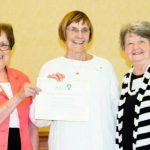 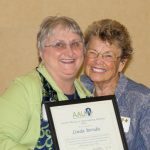 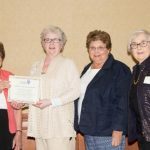 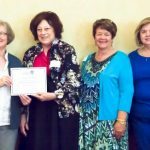 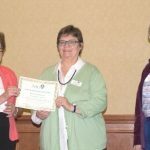 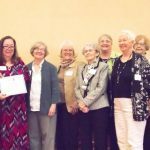 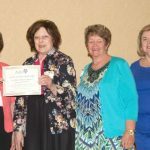 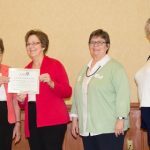 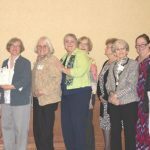 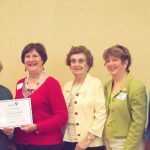 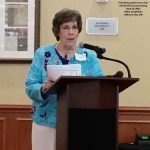 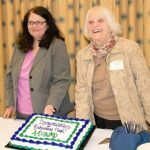 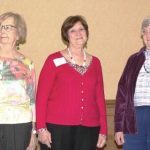 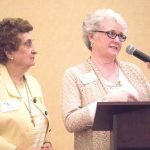 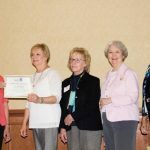 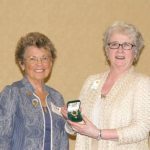 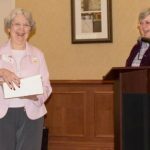 Members were recognized for establishing an AAUW Legacy.